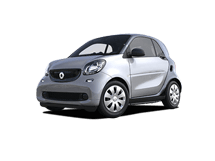 Shop our extensive inventory of Mercedes-Benz vehicles. 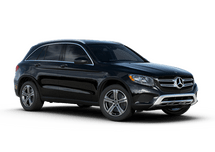 Learn about the latest offers and incentives from Mercedes-Benz of Wilmington. Simply said, Eric jan janco, is the most honest, trustworthy, sincere salesman, that you will find in this industry. Whether your purchasing a pre-owned $10,000pre-owned or a $140,000 Mercedes, he will treat you with ultimate respect, knowledge and sincerely, as anyone in the industry. I' m an extremely satisfied customer of Ed janco and the dealership of Wilmington Mercedes Benz. Welcome to Mercedes-Benz of Wilmington. 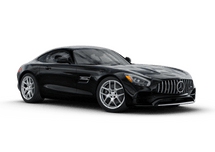 If you are interested in the Mercedes-Benz brand, then you have come to the right place. 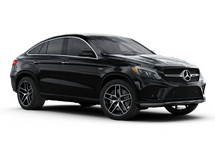 We have all the latest and most popular Mercedes-Benz vehicles including C-Class, E-Class, GLE, GLA, GLA, and more. We also have a full selection of pre-owned vehicles with a complete compliment of Certified Pre-owned Mercedes-Benz models. 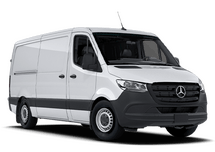 If you need Mercedes-Benz service, then we are here for you. 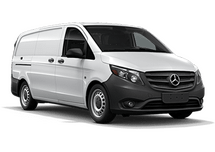 We can even provide you with free service pickup and delivery. Located right off I-95, Mercedes-Benz of Wilmington can easily service all the needs of the Wilmington area. 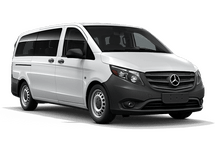 We love helping the people of Delaware get into high quality Mercedes-Benz vehicles, and we frequently cater to customers from Newark, Middletown, and Glenn Mills. We even have regular customers in Kennett Square, Pennsylvania. 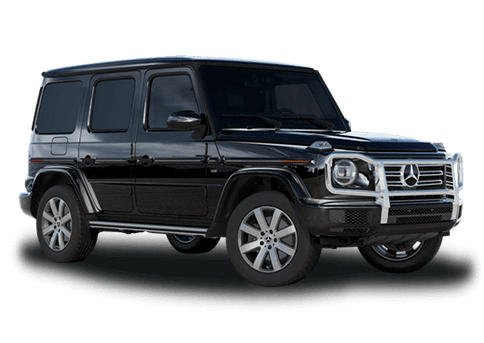 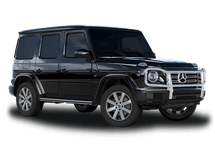 People come to us for our extensive selection of new and Certified Pre-owned Mercedes-Benz vehicles and they keep coming back for our superior service and our drive to satisfy every customer’s needs.